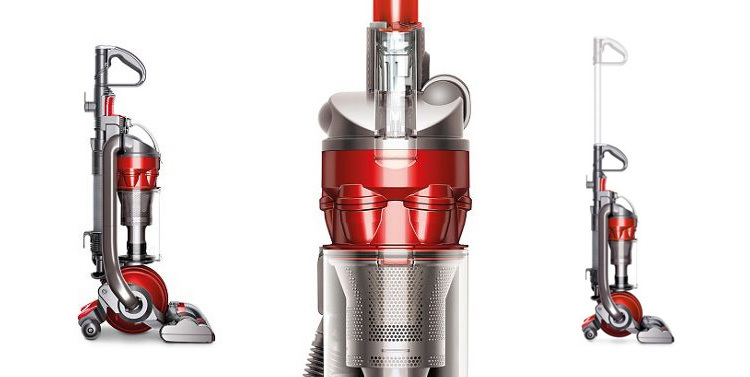 The Dyson DC24 is a lightweight upright vacuum cleaner that removes pet hair easily and efficiently. With Root Cyclone™ technology, it captures more dirt and microscopic dust than other cyclones. 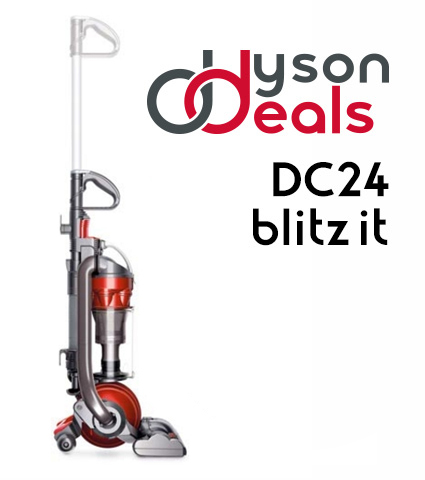 Dyson DC24 upright cleaner, Fully Cleaned with antibacterial solution throughout and tested. Please note that the unit maybe in another colour, Blue, Gold, Purple, Red. If you have a preference please contact me on placement of order, if no request made the colour will be shipped as per stock levels. 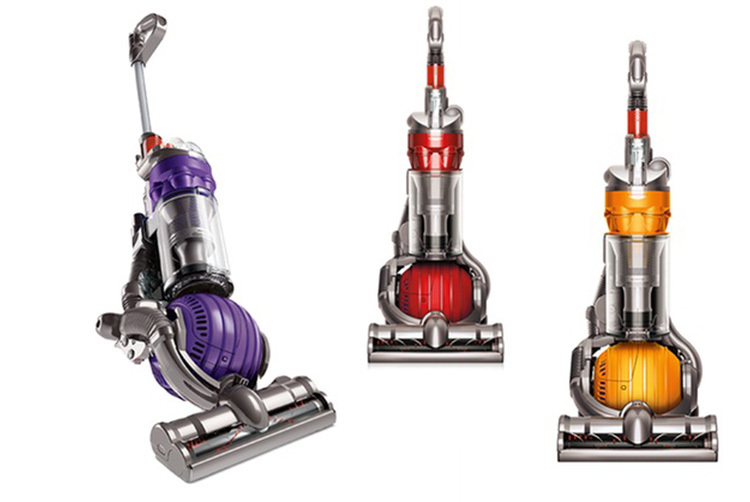 This does not affect the performance or specification of the Dyson. This machine is fitted with New Filters, One Multi Tool. 6 months warranty. We will bubble wrap your Dyson and secure it in a box. Will be delivered in 2-3 working days Standard and next working day Expedited, Highlands, Ireland will be two days please provide mobile number at checkout to receive your live tracking with timed delivery.